Cityscape is the first of a number of cityscapes to be loosely represented as a coffee table. The cityscape offers convenient storage compartments which help to hide clutter. 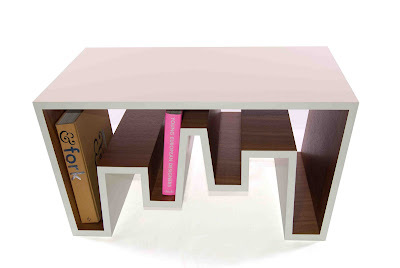 Lacquered MDF, walnut veneer.